Ocean Sports Tuition is a specialist RYA training school that provides a complete range of RYA practical and theory courses, as well as boat charter to suit you. Our primary aim is to meet your individual needs, enabling you to develop the skills to realise your boating ambitions. 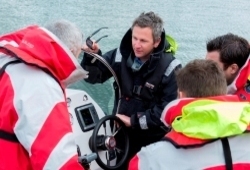 We offer RYA Powerboat Level 2 courses and RYA Day Skipper training for first time boaters. For those aspiring to professional endorsements, we provide RYA Commercial Powerboat courses and RYA Powerboat Instructor qualifications. Our highly skilled and experienced instructors will help you develop your boating skills whatever your level, in a fun, safe and encouraging environment. You’ll learn at a pace to suit you, benefiting from our purpose-built facilities in Saxon Wharf Marina, Southampton. You will be guided by our team of RYA Instructors, who strive to give you the best experience possible. You can even train on your own boat – perfect for growing your skills in an existing or new vessel! Don’t forget, you can take advantage of our discounted rates for boat charter following your RYA powerboat level 2 course. Not sure which course is best for you? No problem! Firstly, tell us your goals and level of experience and we’ll help you select the perfect solution for your needs. For more information please get in touch – we’d love to help! Whether you’re dipping your toe in the water for the first time, looking to hone your skills at an advanced level or even become a RYA powerboat instructor our range of powerboat courses have something for everyone.The RYA Powerboat level 2 is the best all round RYA powerboat course for all entry levels. For the more advanced or those wishing to embark on a career as a professional skipper or RYA instructor we also have a full range of courses to test you more. Looking to become a professional skipper or challenge yourself by attaining the internationally respected Yachtmaster™ qualification. The Yachtmaster Academy is the perfect place to train. Why not charter a boat with us and develop your new boating skills on your own or on an assisted charter? New students that have completed a RYA Powerboat level 2 course with us can book a bareboat charter and enjoy a 20% discount on published full day rates. 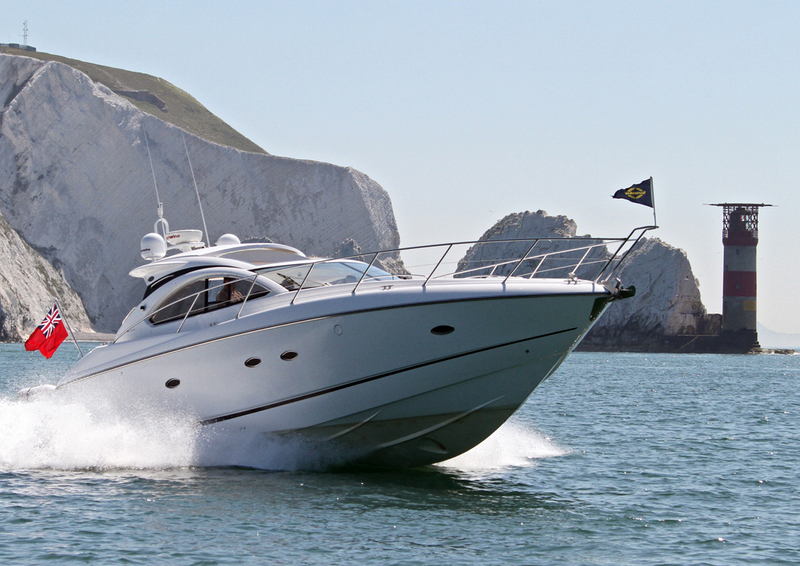 All you need to undertake a bareboat charter or assisted charter is a valid RYA Powerboat Level 2 certificate. Would you like to perfect that through tide mooring or practice your man overboard techniques in your own craft? Our friendly, qualified and highly experienced instructors can support you, delivering standard courses or tailor made tuition in a familiar, practical and comfortable setting on your own boat. 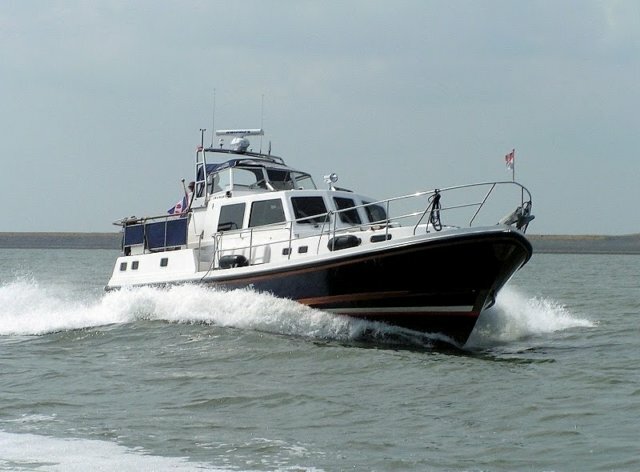 RYA Power boat courses for beginners to advanced in the Solent. Many thanks for a most enjoyable and interesting ‘Sea Survival’ course this last weekend; also for the warm welcome and hospitality shown to me by all at Ocean Sport. I feel that I have gained a great deal from this course, and especially by the superb way in which it was conducted by it’s tutor. I intend taking my ‘advanced’ course in the near future – probably early next spring; Ocean will be my first choice for venue, and I will contact you to book nearer the time if this is okay. Again, many thanks for an enjoyable course. Please can you pass on my thanks to Kieran for giving me confidence to drive our new little speedboat that we have just had delivered to Corfu, following the course I did with him & 2 other lovely guys, Quinton & John. My husband & I flew out for a quick weekend on the boat last Friday & I loved driving it & proudly showed my husband a near flawless man over board manoeuvre!!! Given that our Soton course took place on about one of the worst weather days of this season (5/6 June) it was a joy to take to the water on a hot sunny, flat day in Corfu!!! Please just pass on my thanks to Kieran for turning me into a competent powerboat driver. on my own boat.To finally gain the confidence for longer passages in differing weathers and Sea-states has been a revelation. Arming myself with a knowledge to provide safe and comfortable passage for myself and the guests so fun can be had without disrespecting the sea. He has the ability to push individual boundaries to ensure we all gain as much as possible within the 2 days both practically and with the theory. I will look forward to the advance training end of the summer and a night passage. My advice to all new boaters is that a powerboat course is not only hugely empowering but almost vital to get the full experience. My husband and daughter just completed the powerboat level 2 course on July 16-17. They said it was a great course, good communications with Andy prior to the course beginning and excellent tuition on the day (thanks Jack) and would recommend to all. Time to buy a boat! Just did the rya powerboat 2 course with Peter as the instructor. I would encourage anyone thinking of doing it to go for it. Its amazing how much you can pick up in two days and come away feeling much more confident in taking a boat out instead of not really knowing what you are doing. Great Charter of ‘Still No Worries’ today. Visited Hythe, Cowes, Haslar. As per usual the boat was in immaculate order and a great day was had by all. Many thanks Andy for organising and Dave for meeting us for the handover. Roll on next year. Everyone as per usual had an amazing day! Have just completed Power Boat level 2, with my wife and a mate. Andy was very welcoming, everything well organised. Immaculate RIB supplied for the course. Our instructor Kerry Murray, was excellent. We all thoroughly enjoyed the two days and gained a great deal of new knowledge. I will happy recommend to anyone thinking about courses. 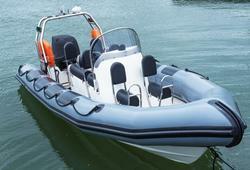 Recommend the 2 day RYA L2 powerboat course – Great for prospective or existing boat owners. Andy Murray is thorough in the teaching, very personable and ensures value for money. Andy is a great coach and mentor and enjoyable to spend time out on the water with. He has helped me build and refine my skills making me a confident, capable and safe skipper. His coaching helped me reach a standard that allowed me to take and pass my Yachtmaster Offshore I would thoroughly recommend Andy and Ocean Sports Tuition. I would like to thank yourself and Andy cross for providing us with an excellent course. From booking through to certification you have provided a service which was both professional and flexible. Thank you for a great 2 day RYA Powerboat level 2 course, last week. We rally enjoyed ourselves, learnt a huge amount with some excellent patient instruction.